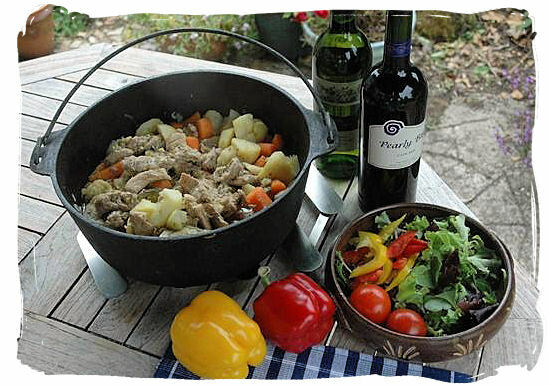 Time to get started… | What a Potjie! This is what I call a great week-end meal, now its time to go and buy a Potjie pot. Not too many places to buy a pot in Dubai but the Organic store has them. Got the in-laws arriving on Tuesday for christmas so best we get that pot. Have been told the size 3 is the best one to get as it can feed 4-6 people. Now the question is whether to get one with legs or the flat based one?